With continuing violence in Syria, especially in the besieged city of Aleppo, Catholic Relief Services supports the efforts of Pope Francis, who appealed for "an end to the violence and the peaceful resolution of hostilities” in Syria. As a humanitarian organization that has come to the aid of more than 1.25 million war-affected Syrians, CRS calls on all sides of this conflict to safeguard lives and ensure humanitarian access. We continue to provide life-saving assistance to Syrian refugees across the Middle East and Europe. While Catholic Relief Services is providing support to those in need, this crisis is turning into one of the greatest humanitarian emergencies today. 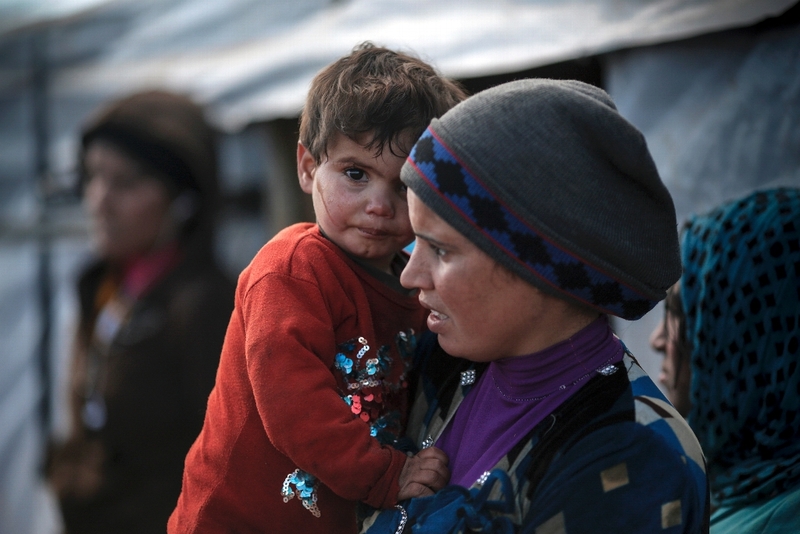 Here are 2 ways you can make a difference in the lives of Syrian refugees.